Hello! I'm Kate Davies and I am the Classroom Music teacher at St. Bernardine's School, Regents Park. I have been at St Bernardine's since mid-2010 and while I predominantly teach Music at the school, I love to share my knowledge and joy for other areas of the Arts with the students. 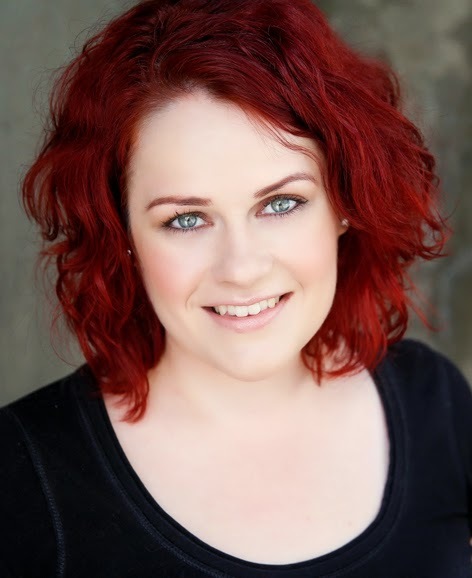 I completed a Bachelor of Creative Industries (Drama/Music)/Bachelor of Education at the Queensland University of Technology and have a strong interest in acting, dancing, musical theatre and photography. Whether we are delving into the world of Music, Drama or Dance, I strive to educate our students in an engaging and enjoyable way. I believe the Arts are an important part of a child's growth in knowledge, appreciation, personality, confidence and creativity. I hope that from Prep through to Year 6, students can increase their understanding and love for any artistic aspirations they may have through my lessons and/or the extra-curricular Arts activities available to them (choir, band etc). In my spare time, I enjoy performing in community theatre productions and singing my heart out with the choir Cheep Trill. I love photography, musicals, vintage clothing, travel, live music, my cat Baxter and spending quality time with my friends and family. I look forward to an exciting 2018 in Music at St Bernardine's! If you wish to contact me, please don't hesitate to email kedavies@bne.catholic.edu.au or phone the office.